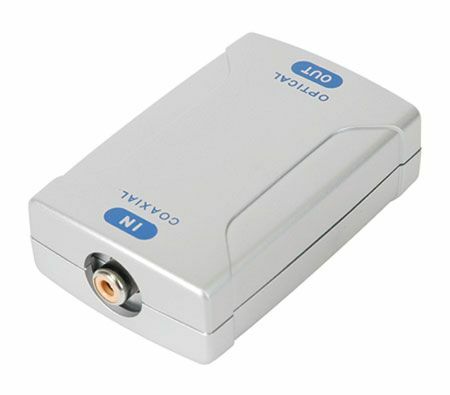 If you need Toslink / Optical input but your device only has coaxial we have a solution for you. 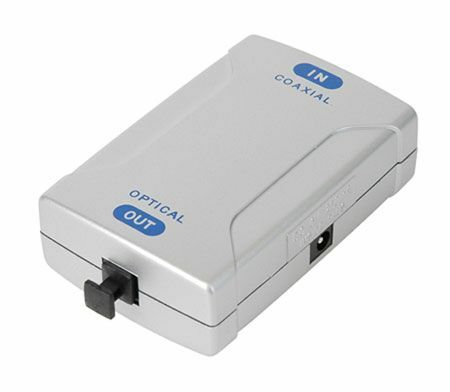 With our Coaxial to Optical Converter you can easily convert the signal. Just link the two different cables together with our Digital Audio Coaxial SPDIF Coax to Toslink Optical Digital Converter. This converter makes it easy. Connect to a Blu-Ray, DVD Player, Video Game system or Sound Card with a Coaxial Digital Output to a Home Theater Receiver or Digital Recorder that has a Optical Input.